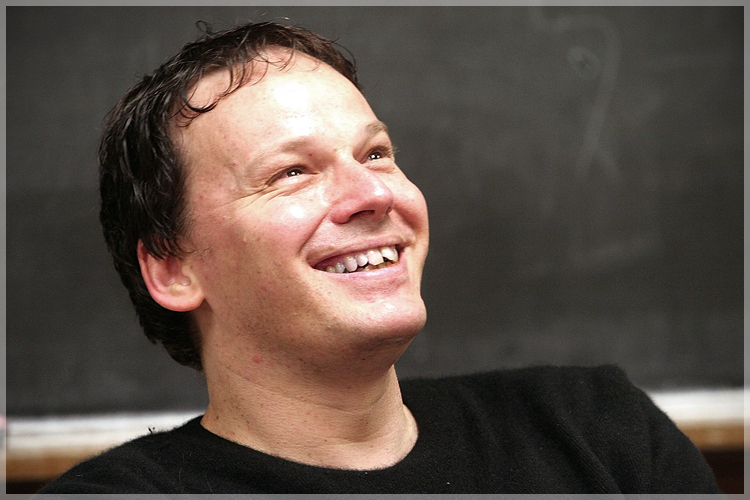 David Graeber, a professor of anthropology at the London School of Economics, is a man who wears many hats. He’s an academic, of course — and a respected one at that. But he’s also an author, an activist and political anarchist. But his most unique attribute may be this: He’s an honest-to-God public intellectual in an era when such figures are few and far between.